Two weeks ago I went shopping at the Toronto Eaton Centre with Michelle. 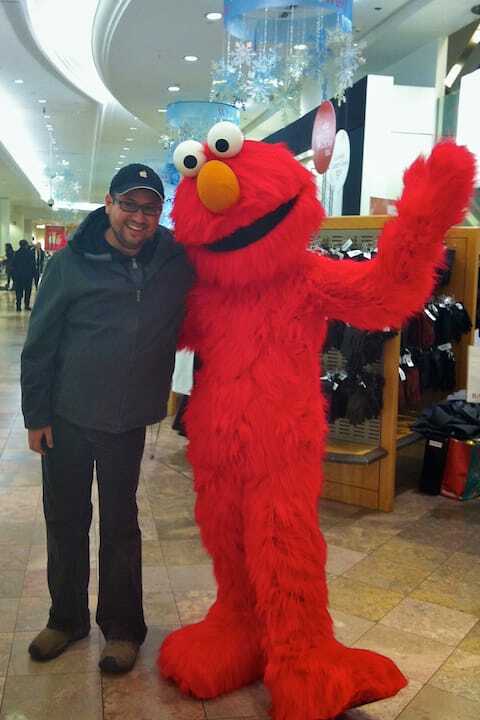 We were looking for a pair of gold dress shoes for her and after running out of options, we ended up at Sears, where I was overwhelmingly surprised to find Elmo casually walking in the aisle near the shoes! 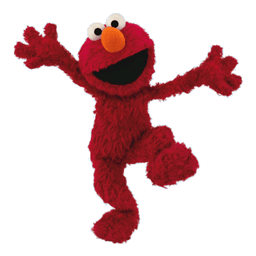 Meeting Elmo was published on Thursday, December 22, 2011 at 12:55pm EST by Daniel Menjívar and last updated on April 11, 2018 at 9:30pm UTC .